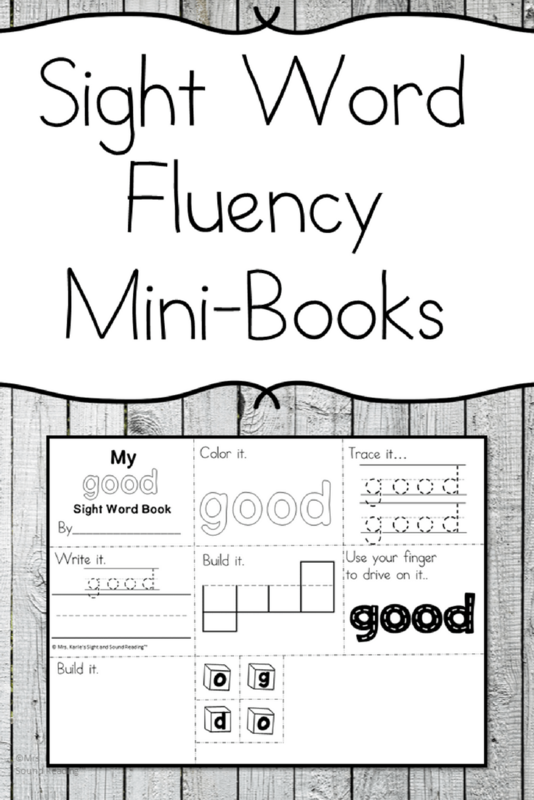 You don't have to search for hours for sight word worksheets! 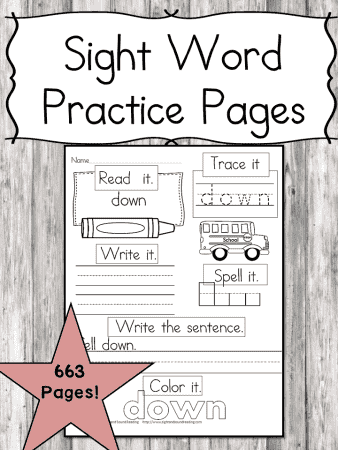 Grab over 900 pages of sight word worksheets for just $4.98! For the price of a large cup of coffee you could save yourself hours of time. Think of how amazing it will be to just download all these worksheets and not have to search for sight word worksheets any more! Hurry, this offer ends soon and will be gone forever! Yes, it is only $4.98, but if you are not satisfied, we are not satisfied. No questions asked!